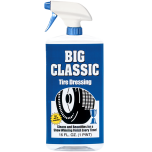 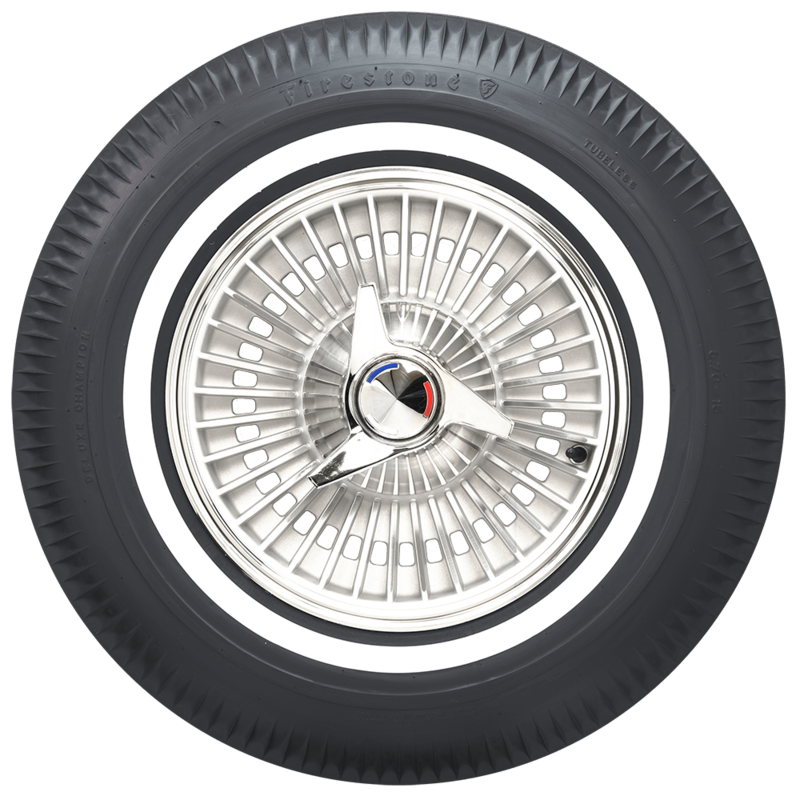 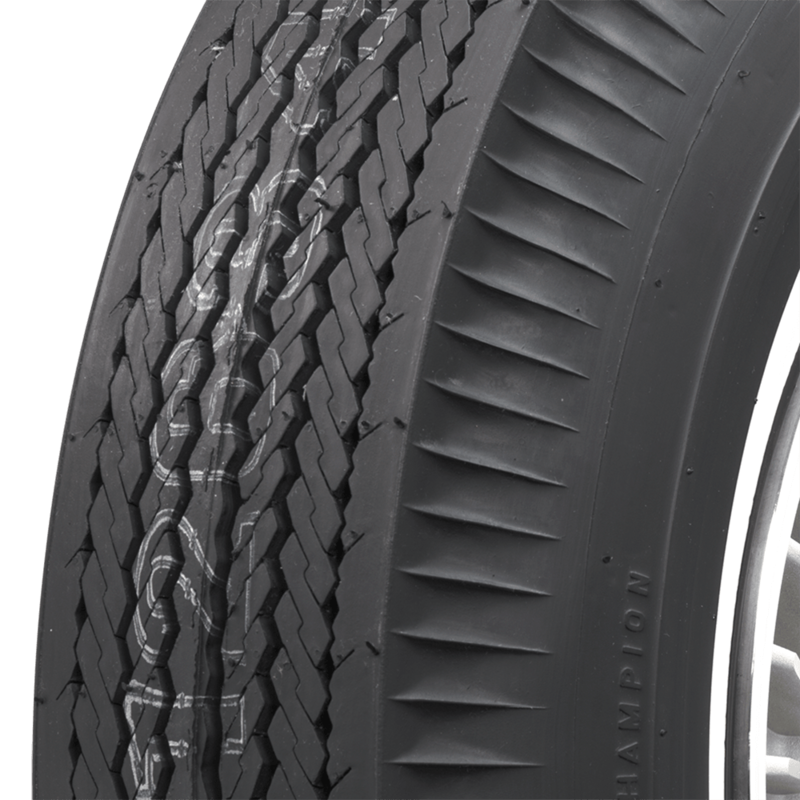 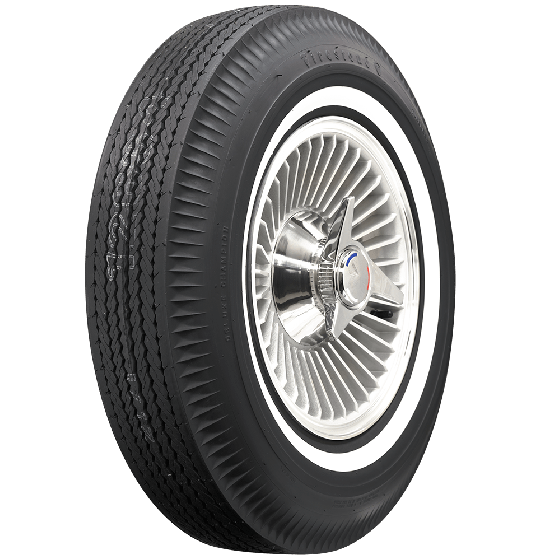 These classic tires feature vintage Firestone pie crust styling and authentic tread design. 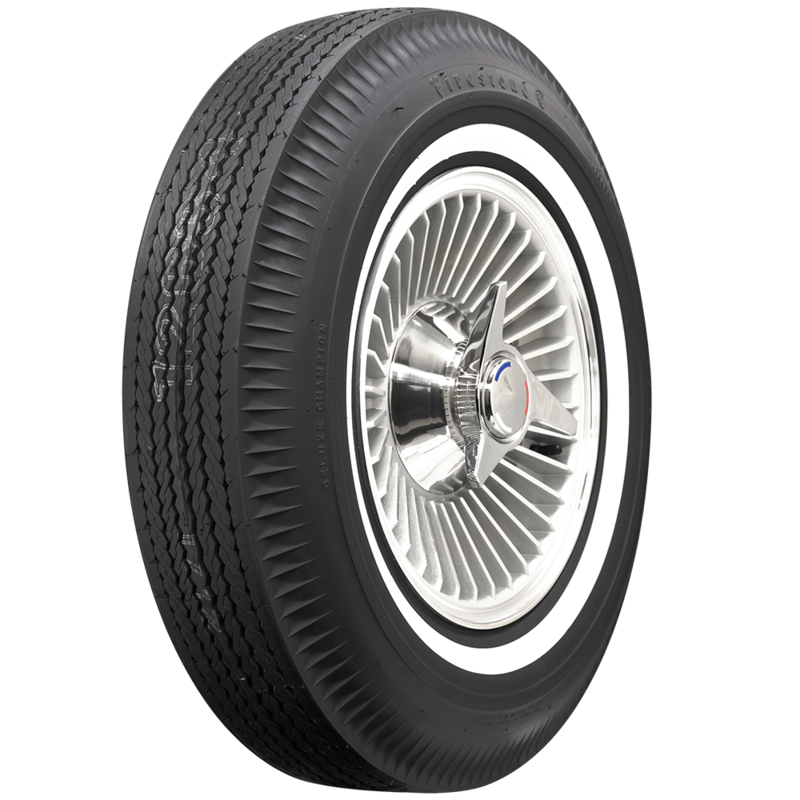 They're built in original molds using modern materials right here in the USA! 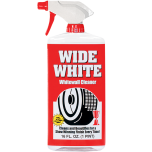 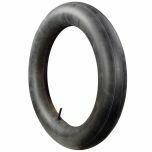 This popular Firestone bias ply pie crust narrow whitewall is also available in other select vintage tire sizes.